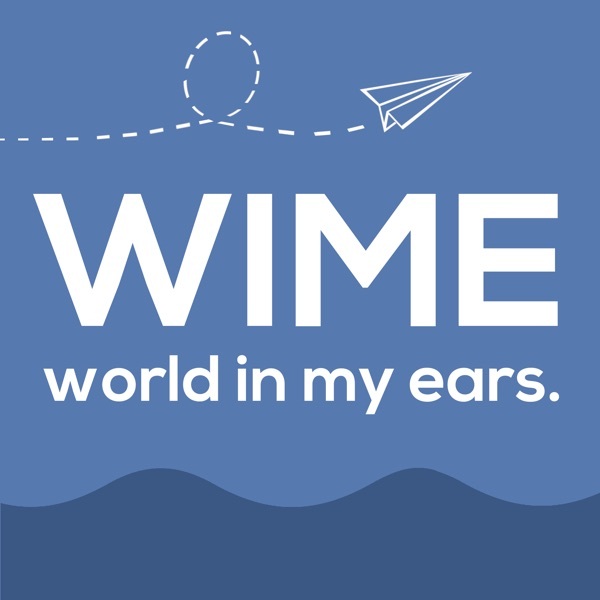 WIME - world in my ears. | Listen Free on Castbox. 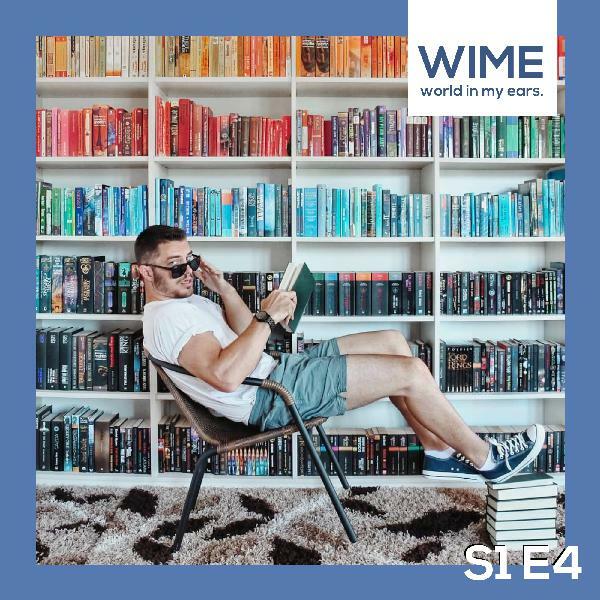 Discover WIME - world in my ears. Phil and Kate are young, they are studying business and they come from small villages in Bavaria. Three good reasons not to hear this podcast. But: They want to take you on a journey experiencing other cultures, meeting new people and answering the questions you've always been asking yourself. 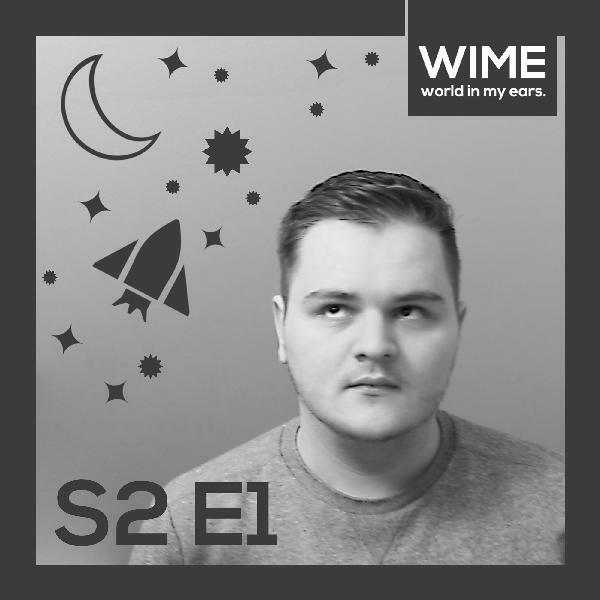 Broaden your horizon with "WIME - world in my ears." "I was raped when I was 14 years old. ", says Lorraine Reguly. After this devastating event in her live, Lorraine faced lots of challenges and even worked as a prostitue. But she managed to find hope and shares now her story with others. She is the guest of the last episode of season 1. 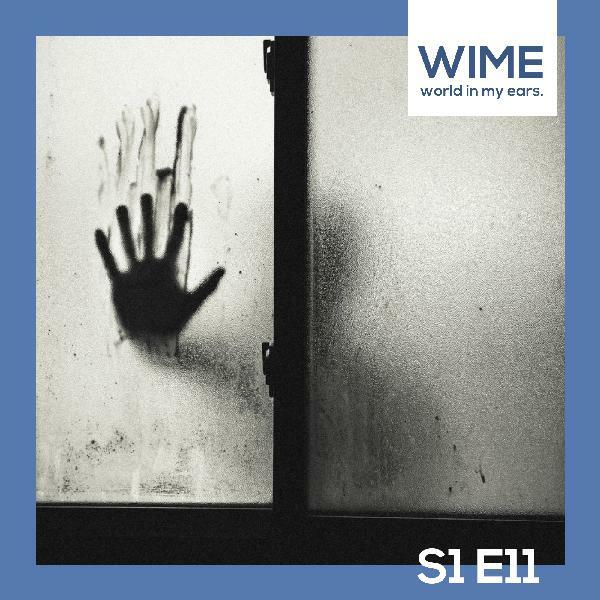 S1 E11 - "This is how I felt when I was raped at the age of 14"
It's crazy how many people have been scammed while looking for an appartment or house to rent. Tammy Sorrento from Fireball Approves explains how victimes are scammed and what happened to her when she wanted to go on vacation. 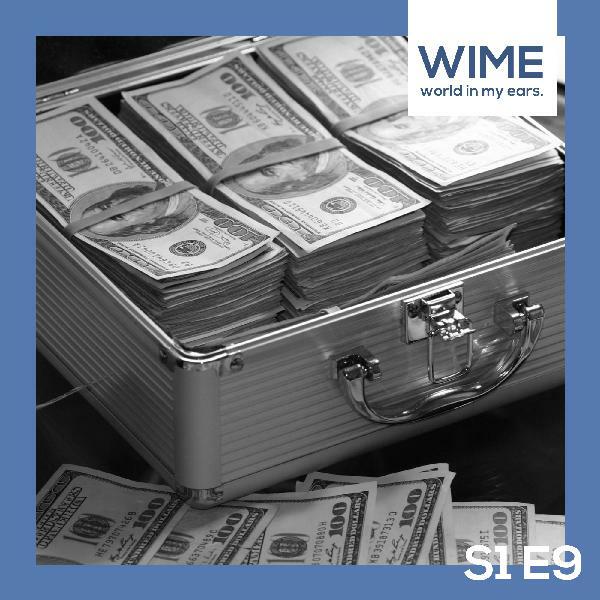 S1 E10 - Rental Scam - Crazy stories and how to prevent it! Did you ever wonder where all your income went? Are you in debt and you are asking yourself how to get out of it? Or do you just want to increase your knowledge about a better dealing with money? Learn through the experiences of master financial coach Karen Ford! S1 E9 - Finances - How to get out of debt? 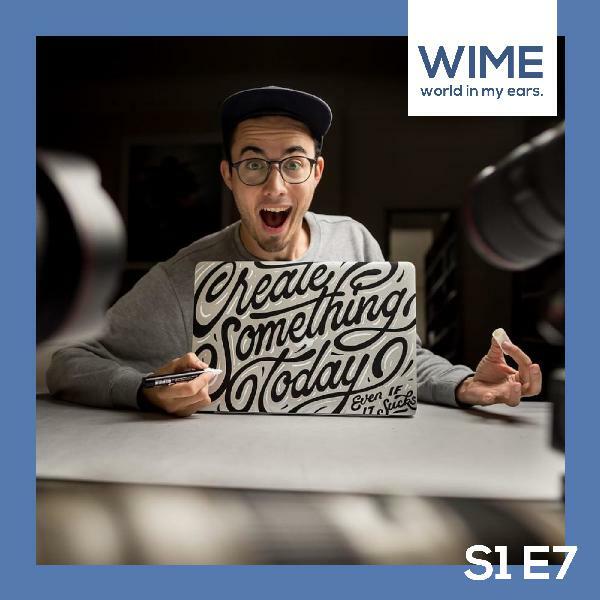 Lettering artist Stefan Kunz from Switzerland knows why he is doing what he is doing. But did he get his passion for lettering art when he was younger or was it something he just developed in the last few years? And did he ever regret sharing something with his 300k followers? 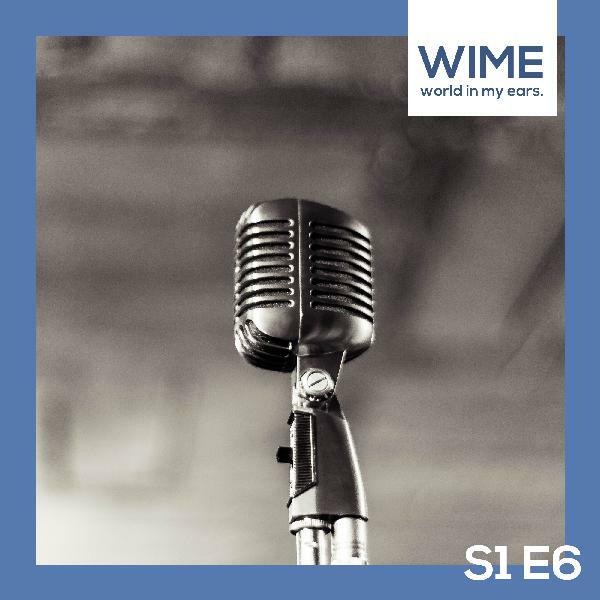 It was not an easy decision, but it was the right one: Kate will leave the show and won't continue working as a host for "WIME - world in my ears." There will be also information in this episode about upcoming giveaways and guests. James Trevino shares his passion for books in colorful shots on Instagram with over 200k follower. But did he plan to become that popular? And is a visit to his country worth it? Over 200k people follow the work of James Trevino on Instagram: The Romanian bookstagrammer shares his passion for books in colorful shots on the social media platform. Kate left Germany to study abroad in Ireland. 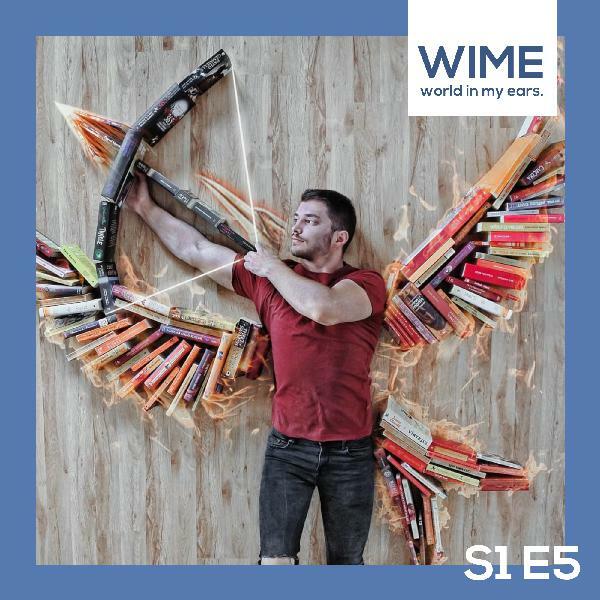 In the third episode of "WIME - world in my ears." Phil and Kate will talk about her first experiences in the country, cultural differences and vomit resistant sneakers.